Robust construction with ventilated doors & germ guard active technology paint. Fully adjustable cupboard shelf with a UDL of 70kg. 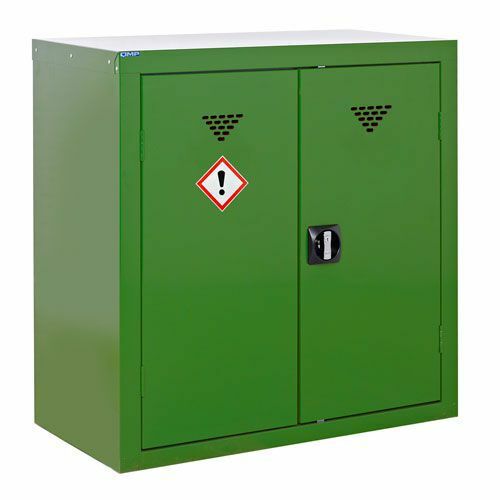 Perfect for the storage of pesticides and other hazardous chemicals.